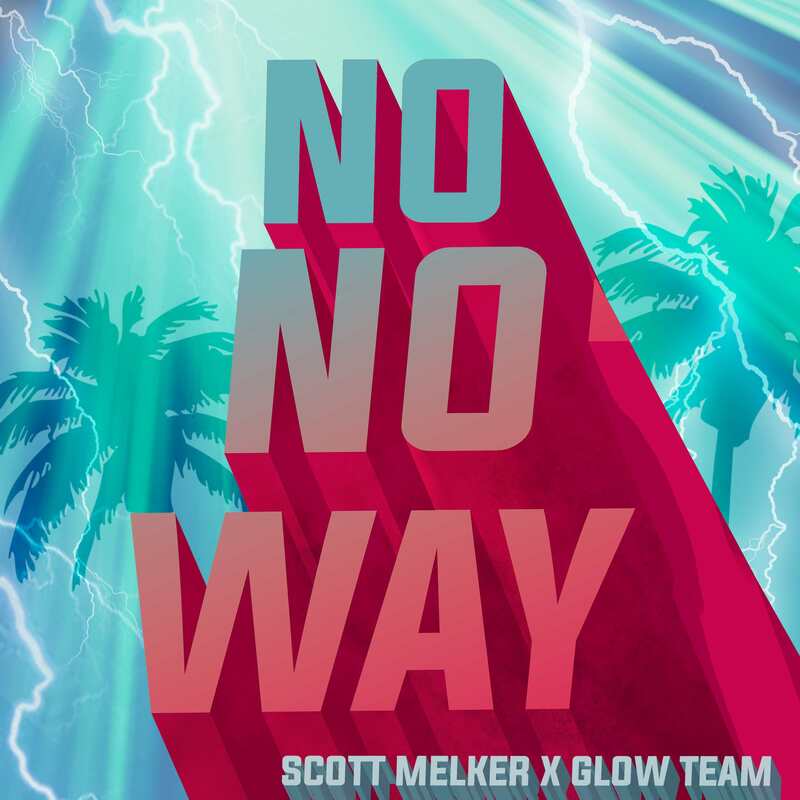 New York native Scott Melker doubled down with Miami based production outfit Glow Team to produce a banging heavy-hitter that’s perfect for late night cruising and pre-party turning-up. Titled “No No Way,” the tune rides an undulating wave that coasts along on mellow, atmospheric runs before plunging into fierce, hard-hitting bass sequences. “When Melker showed us the track, we instantly knew we had to bounce on the beat. It just clicked,” added Glow Team. After several weeks of going back and forth, both artists realized they were sitting on something special. Fans of Glow Team will hear their stamp on the track in its high-octane build-ups and frenetic sound effects, whereas Melker’s touch is apparent in the tune’s bouncing, trap-inspired rhythm and spliced vocals. Despite the ferocity of its beat and the raw intensity of its bass drops, “No No Way” is painted in a haunting and almost melancholy light by a simple three-note melody framed by evocative arpeggios. HEART ON HYPEM RIGHT HERE – PLEASE!